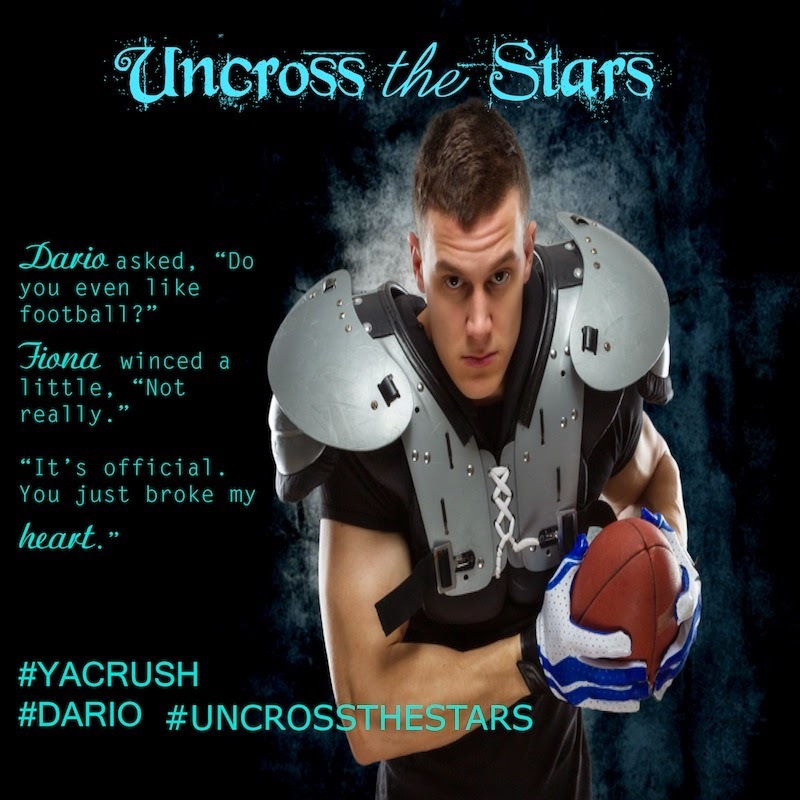 Uncross the Stars by Janell Rhiannon is a story of first loves and betrayals. I loved the premise behind this story, and was very excited to read it. I didn't completely connect with the characters. Many times they seemed a lot younger than what they were supposed to be in the book. They didn't catch on to things very quickly. Some of the stunts Ryan was pulling were pretty obvious, and no one put it together until the very end. Especially Megan. While I knew girls like her in high school who would do anything for the attention of a guy, she really should have been able to see what was going on long before she did. Fiona and Dario's romance was instant, but they were pretty cute. We get some of Dario's history, but I would like to have known some more of Fiona's history too. Any maybe even Megan's. This was a very quick read, and it kept my attention completely. 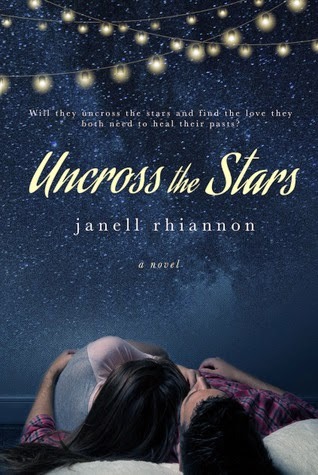 Uncross the Stars by Janell Rhiannon was kindly provided to me by Xpresso Book Tours for review. The opinions are my own. 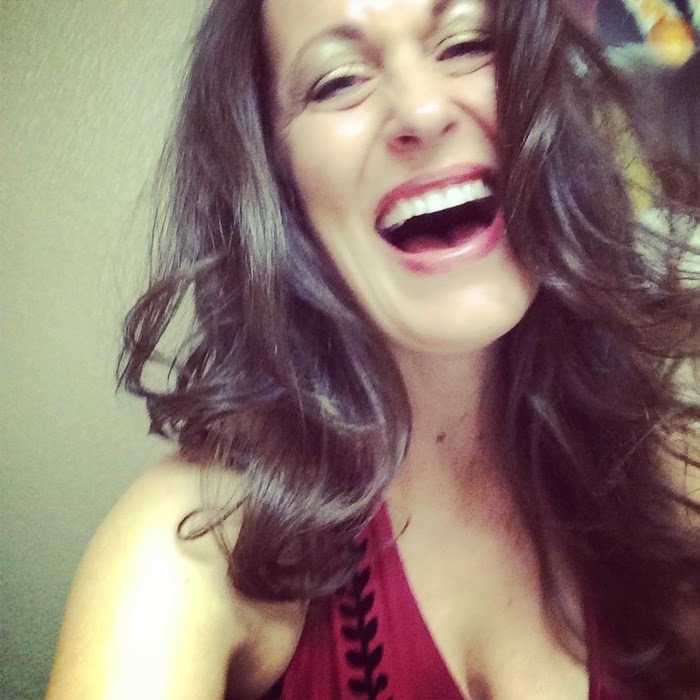 To learn more about Janell Rhiannon and her books, visit her website.You can also find her on Goodreads, Facebook, and Twitter.